Ar15 & AR10 Grips. One of the best upgrades you can make for your rifle. 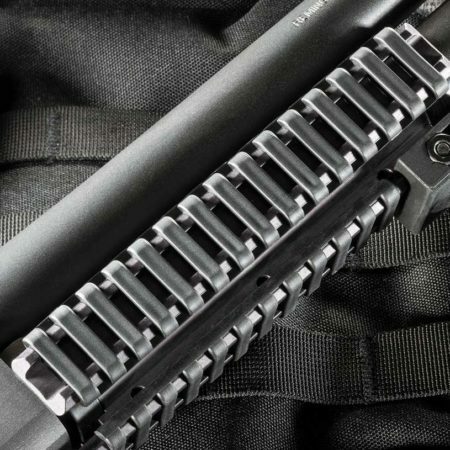 Ar15 & AR10 Handguards & Rail Systems. M-LOK, KeyMod, & Picatinny. Many different styles of rail covers for M-LOK, KeyMod, and Picatinny. Ar15 & AR10 Stocks. Shop our flagship F93 Pro Stock. 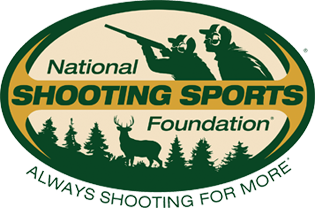 Upgrades, rails, and accessories for Mossberg and Remington. Shop all 1911, Ruger, Revolver, and Beretta Model 92 Grips. Need help from our corporate office? We offer a full support by phone or email. Click here to email us. 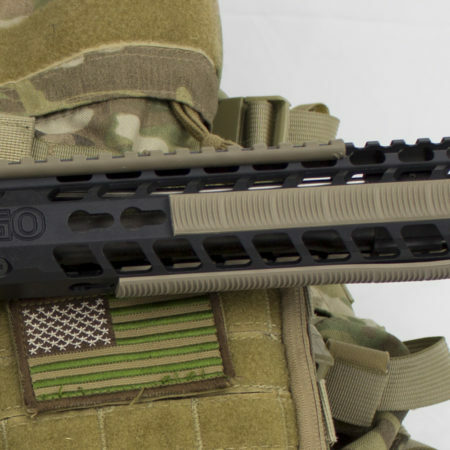 From our 16,000 square foot facility in Moriarty, New Mexico, ERGO develops and manufactures high performance small arms accessories to support civilian, law enforcement and military users. Looking for the top selling ERGO products? Need a gift for your loved one and not sure what to choose?